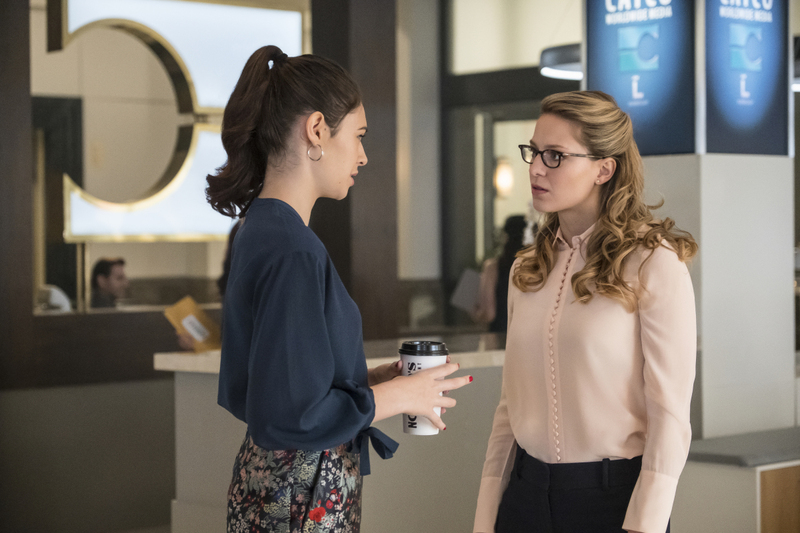 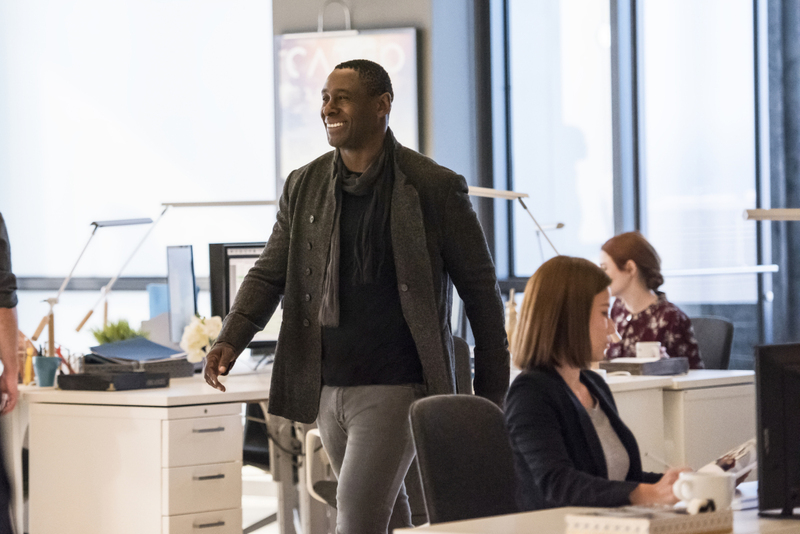 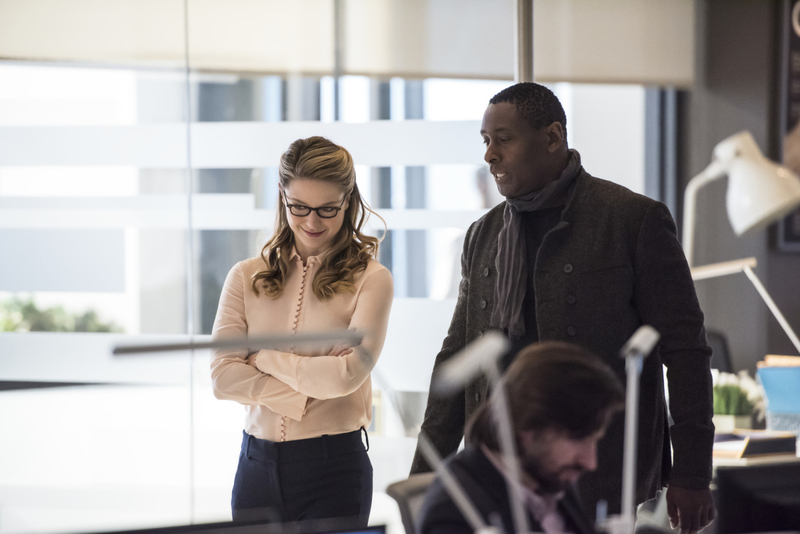 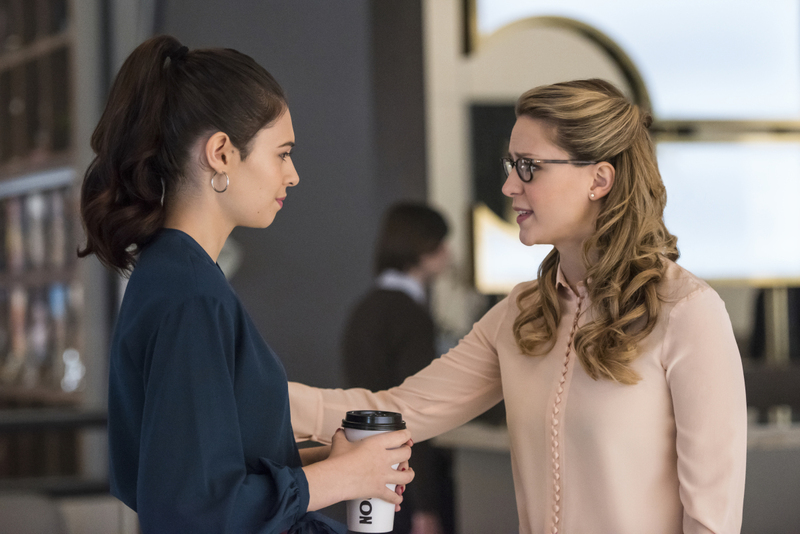 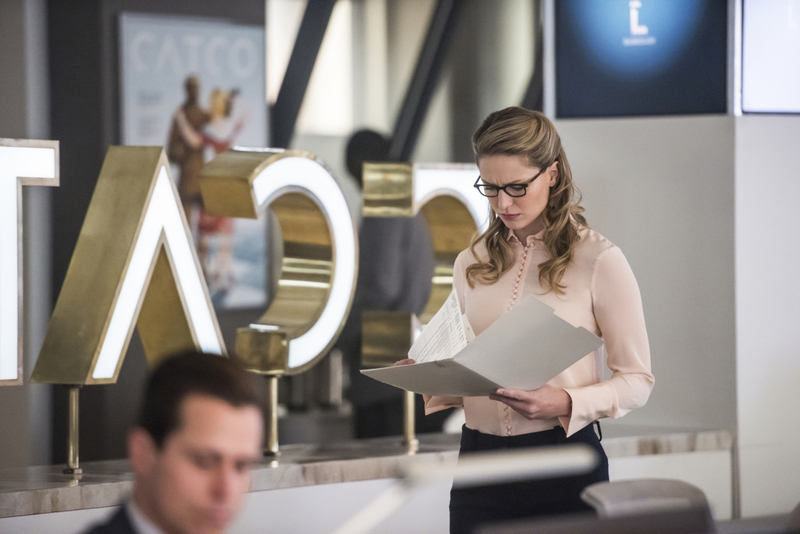 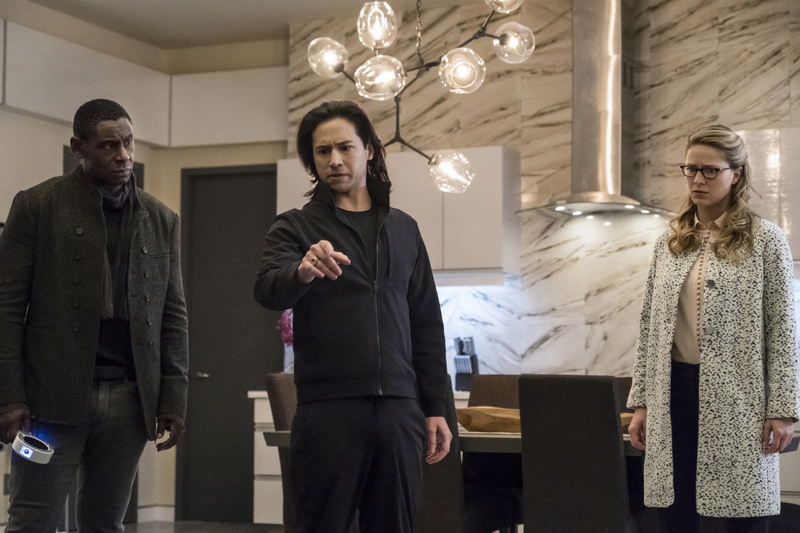 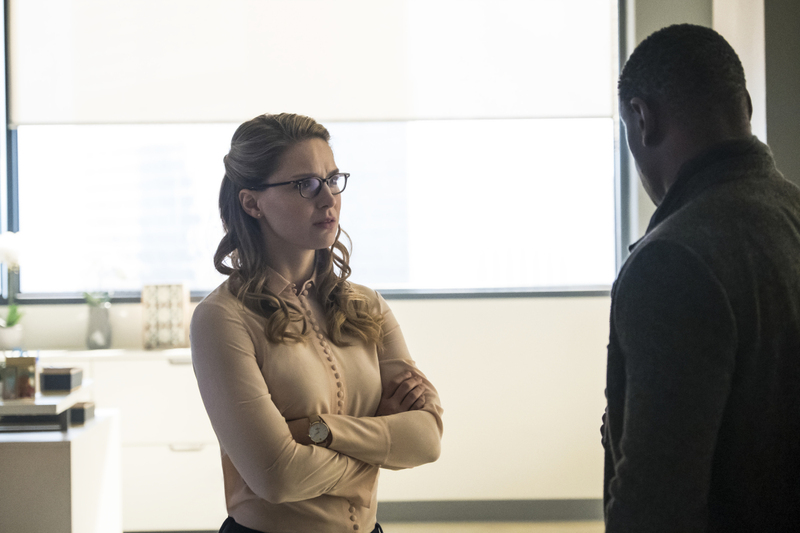 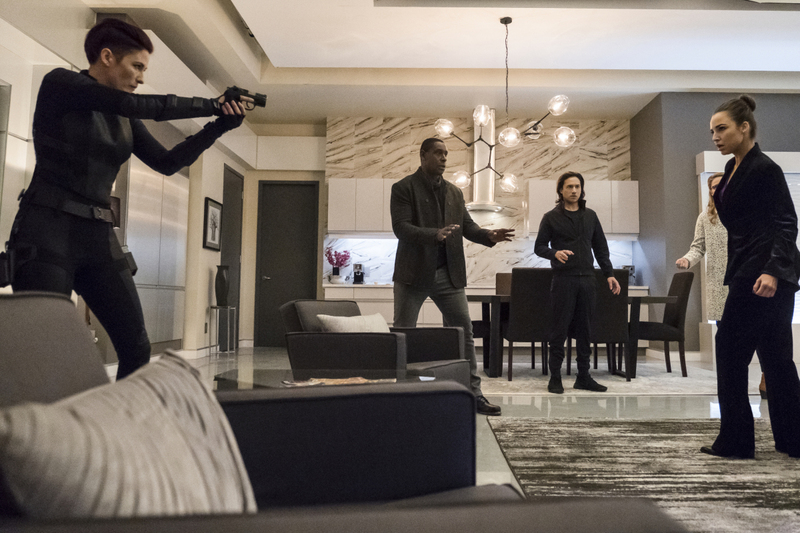 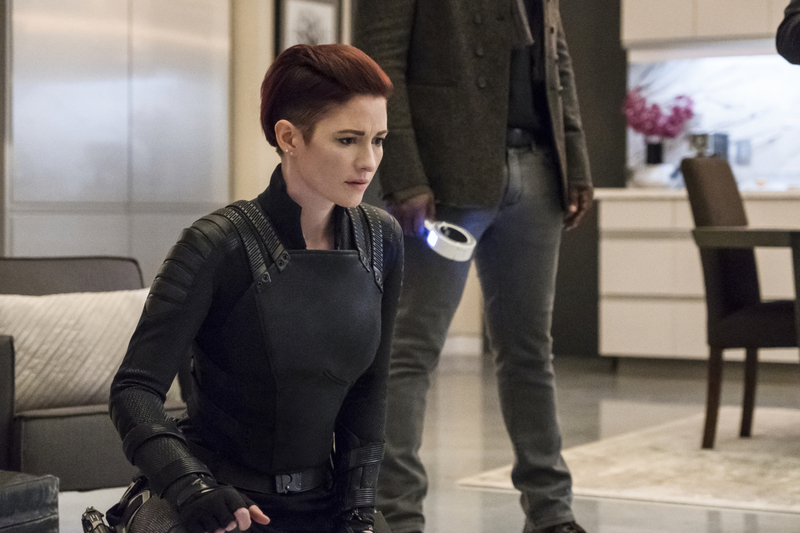 The CW has released 13 photos from the twelfth episode of Season 4 of “Supergirl”. 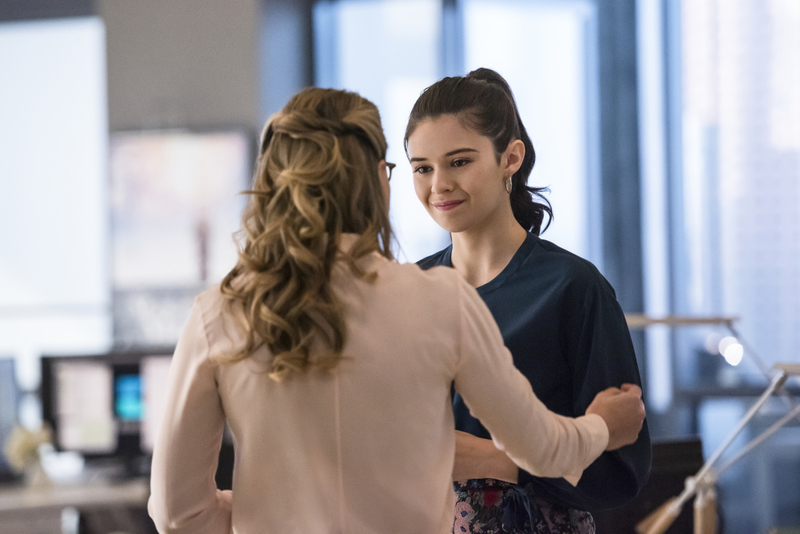 While there’s no official description for this episode yet, we do know that it will be titled “Menagerie”, and is likely to air on The CW in the USA on Sunday, February 10 at 8.00pm ET/PT. 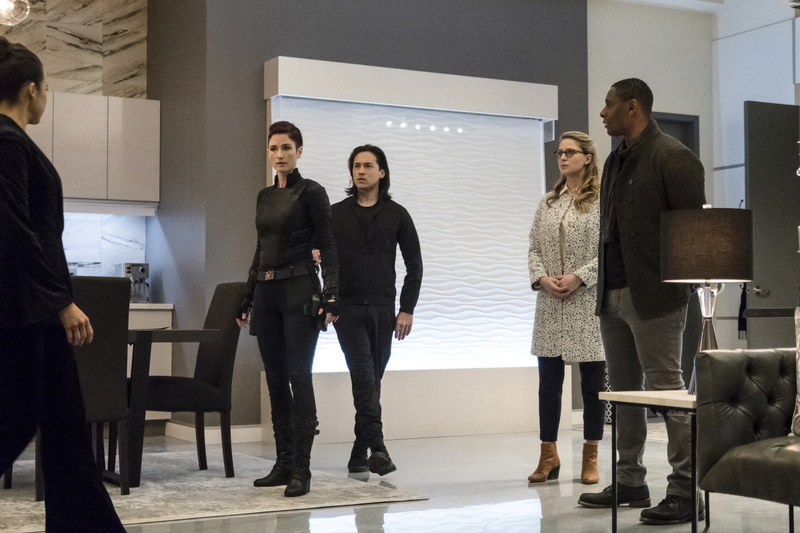 A repeat of the “Supergirl” episode (S04E06) “Call to Action” will air on Sunday, February 3.